Living Computers Museum + LabsLiving Computers: Museum + Labs provides a one-of-a-kind, hands-on experience with computer technology from the 1960s to the present. LCM+L honors the history of computing with the world’s largest collection of fully restored—and usable—supercomputers, mainframes, minicomputers and microcomputers. 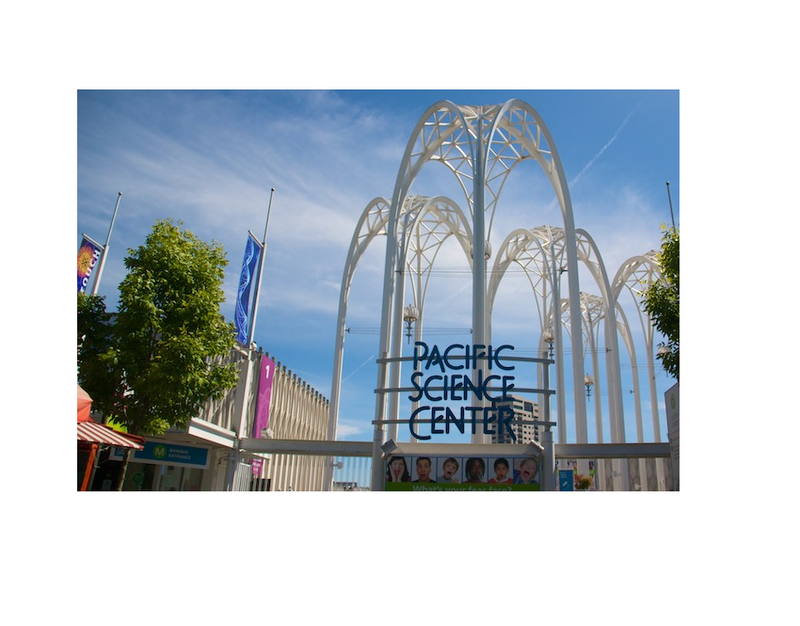 Pacific Science CenterThe Pacific Science Center ignites curiosity in every child and fuels a passion for discovery, experimentation, and critical thinking in every single person. They bring science to life. Their award-winning, interactive programs reaches more than 1.1 million people each year – in communities, classrooms, and on their campus.